Much of history can be understood as a struggle between those who favour radical reform, sometimes even revolution, and those who wish to preserve stability and tradition in the face of radical experimentation. Historians are interested not just in continuity and change, but also in those social pressures, ideas, and individuals that decide the balance between them. Religious reformation, political debates, class conflicts and female emancipation can all be thought of as combining processes of reform, reaction, and rupture. There are a few dramas of history more fascinating than those great struggles to bring about freedom, which can be defined in so many ways, or to save imperilled order against its enemies. In this week-long course, we will be thinking about and discussing these themes illustrated by case-studies and lectures given by experts. We will be engaging with freedom struggles, revolutions, civil conflicts, and the struggle to maintain social peace. Our aim will be to look at the dynamic of history itself. Informal discussion groups will explore the ideas of order and freedom and the past they help to illuminate. 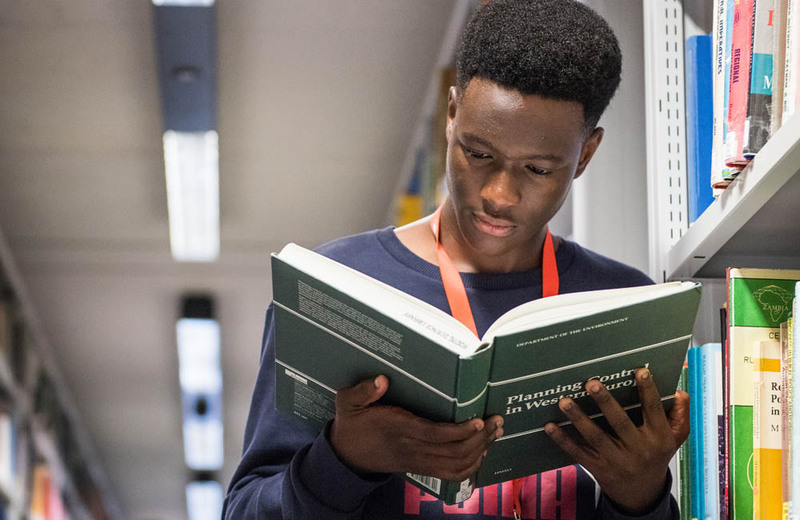 You will be given use of Oxford’s libraries to write an essay connected to the topics discussed, and this essay will be the basis of a tutorial at the end of the week. It will give a real feel for the Oxford academic experience.